Those looking for a job may want to emphasize their language skills. In the last five years,the demand for employees in the United States who know more than one language has more than doubled, according to a report recently released by the New American Economy. The report, “Not Lost in Translation: The Growing Importance of Foreign Language Skills in the U.S. Job Market,” finds that employers are increasingly seeking workers who speak Spanish, Chinese and Arabic. In 2010, there were roughly 240,000 job postings aimed at bilingual workers. But by 2015, that figure swelled to about 630,000. The study also showed that bilingual workers were in demand for both low and high-skilled positions such as financial managers, editors, and industrial engineers. Marco López, the executive vice president for client services at elemento L2, a Chicago-based multicultural marketing agency, said of the company's 15 employees, only two or three are not bilingual and two are not bicultural. “Not being bilingual is not a deal breaker for us, but it is an extra added value that you (bring) to the table,” López told NBC News. The agency mainly focuses on sports marketing, and López said being bicultural is as important as knowing several languages. Having those skill sets has given the agency an opportunity to be more razor-focused in their marketing and in turn, has helped its clients reach their target audiences, López said. Consider elemento L2's management of Coca-Cola’s sponsorship for the Mexican national soccer team in the U.S. Since the 1986 World Cup in Mexico, fans in the stands have been singing Cielito Lindo, a well-known Mexican song. One of the ways elemento L2 reaches that audience is to associate the soft drink with the song. Coca-Cola’s sponsorship pops up at the 30-minute mark of each half of every game when fans join together to sing, López said. In the last five years, Horizon Blue Cross Blue Shield of New Jersey also has increased its number of bilingual employees. It has created a Spanish-language website and partnered with HolaDoctor to open two enrollment and service locations to help Latino residents obtain affordable health insurance coverage, said Mylene Colom, the company’s lead for Hispanic and Consumers Markets. “We have a team of agents and consultants that speak Spanish and work with education, enrollment, member onboarding … We try to hone in on what the customer needs. It’s not a one size fits all," Colom said. "With something as difficult and challenging to navigate as healthcare, it’s important that we’re offering information in a customer’s native language." Across the country, Hispanics under age 55 are predominantly bilingual, with 55 percent able to speak Spanish and English. 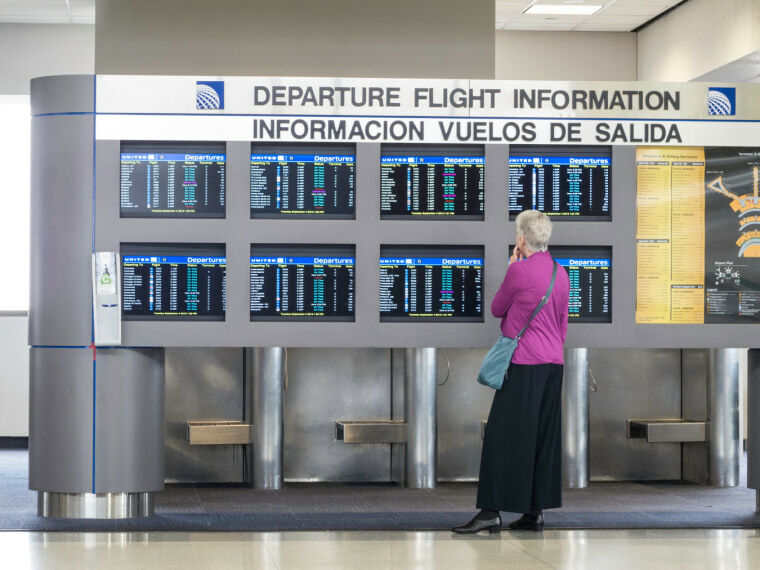 Spanish is still spoken among those who are English dominant, making the language “a benefit for marketers in mainstream America,” according to a Nielsen report released last August. In addition, the U.S. Latino community’s purchasing power reached $1.3 trillion in 2015, up 167 percent since the turn of the century and larger than the GDP of Australia or Spain, according to the Selig Center for Economic Growth. The center projects the buying power may increase to $1.7 trillion by 2020. Some colleges are stressing the marketability of speaking multiple languages as students enter the workforce. At Saint Peter’s University in Jersey City, N.J., the Center for English Language, Acquisition and Culture (CELAC), the instructors focus on helping students become proficient in English, while still allowing them to speak and write in their native language, said Nicole Houser, associate dean of the College of Arts and Sciences at the university. The majority of CELAC’s students are Spanish speaking (36 percent of the university’s undergraduate student population is Hispanic), Houser said. In the last three years, the program has grown from 12 students to 180 and the first group of students is on its way to graduating. In addition to offering tutoring services and courses, CELAC invites guest speakers to discuss how their linguistic skills helped them in their careers (full disclosure: this reporter was invited to speak about the benefits of being bilingual).